Each school, educational and research facility is unique. We understand the importance of working within the school calendar and completing every project on time and on budget. TDIndustries offers broad experience in building environments for learning and developing leading edge technology. From elementary schools to higher education research facilities, TD provides real-world integration of mechanical systems, safety precautions and building automation technology. Our team works closely with our clients, owners, and instructors or researchers to understand their goals and to provide efficient, responsible solutions. TD has more than 50 dedicated LEED-accredited Partners on staff to guarantee that your school or university is energy efficient. Our utiliVisor Southwest technology monitors energy consumption through continuous, web-based software. Our energy engineers make recommendations and streamline your systems, which extend the life of your assets and lower your operating costs. Discover what clients like Texas Tech University and the University of Texas at Arlington already know. TD offers energy solutions that help save both money and the resources of the planet. Working around the school calendar—often on weekends or nights—and around students and staff safely are two reasons why TD is a prime construction partner. From building controls to total mechanical installations, we have successfully completed projects for elementary schools to university facilities, including the iconic University of Texas at Austin Tower. 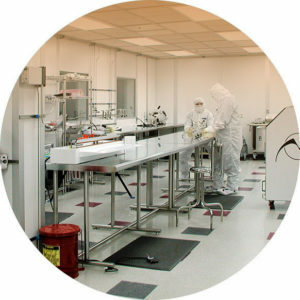 Build your high-tech research lab with the assistance of our in-house high-purity clean room manufacturing facility. We offer your research group or university value-added design with the most optimal impact to its life-cycle. Our Partners are well-versed in industrial, chemical, biotechnological and pharmaceutical-grade construction and service. It’s in our core—we aim to exceed your expectations. Read more about our Process Solutions. 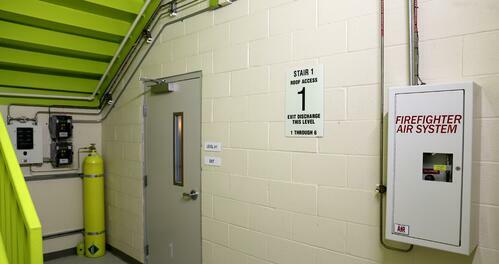 From construction to facilities maintenance and management, TD does it all. Our facility managers will get your operations working at your desired level and provide measureable Key Performance Indicators (KPIs) customized to your educational facility. Why not get TD’s proven quality working for your school or university today?